DCFS had agreed Friday to place a hold on sending children in its care to the hospital, but it said it wanted any review of the facility to be limited to the 16 allegations of abuse or neglect involving children at the hospital the agency has investigated since January. 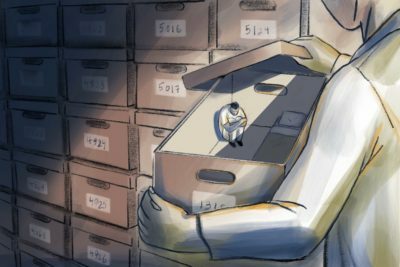 A ProPublica Illinois investigation last week revealed those complaints and other issues at the facility. The ACLU, which monitors DCFS as part of a decades-old federal court consent decree, called that proposal inadequate. 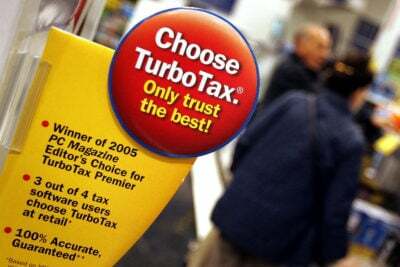 The group threatened to take the agency to court this week if it did not satisfactorily respond to a list of seven demands. Those demands included a broad review to determine if Lakeshore maintains a safe environment and if it follows protocols for treating children, according to an email ACLU attorneys sent DCFS on Sunday. With DCFS agreeing to a full review, the immediate threat to return to court has been lifted. DCFS and the ACLU said they would work together to name a reviewer and determine the scope of the investigation. DCFS has asked Seattle-based Casey Family Programs to provide a list of possible experts, which it said it expects to receive this week. If the two groups cannot agree on both points this month, they said they will submit recommendations to a judge. Stewart said the review process must be speedy, adding that it was a shame that it took the threat of court action for DCFS to agree to what could have been resolved last week. DCFS’ acting inspector general, Meryl Paniak, initially called for an independent review of Lakeshore, and several state lawmakers last week echoed her request. 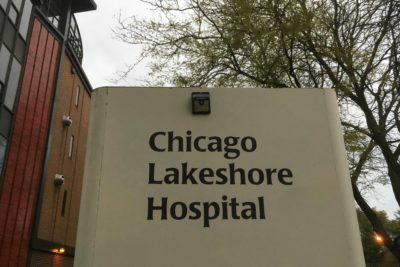 The ACLU on Monday also reiterated its demand that DCFS prioritize and commit to do everything possible to move children who remained hospitalized at Lakeshore beyond their release dates to more appropriate settings. DCFS has sent 241 children to Lakeshore since January, officials said. As of Sunday, 18 of those children remained at the hospital, including two beyond their release dates. The agency said it will continue its daily visits to the hospital to check on children in its care, provide detailed reports on those children to a court-appointed expert and keep working to find placements for DCFS children still at the hospital. Charles Golbert, Cook County’s acting public guardian, separately outlined his concerns Monday in a four-page filing with U.S. District Judge Jorge Alonso. 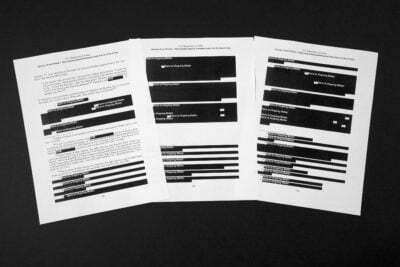 Any review, he wrote, “must be of the entire myriad of issues” identified at Lakeshore, including improper use of psychotropic medications, suicide risks and security cameras in the hallways that don’t always work. Federal and state regulators are investigating the hospital for violations related to monitoring patients and medication consent. The hospital has until the end of November to correct the deficiencies or face a loss of federal funding, which hospital officials said would force them to close the facility. The hospital has submitted an “acceptable” plan of correction but must still undergo an unannounced visit from regulators, a federal spokeswoman confirmed Monday. Each year, about 1,200 children in DCFS care require psychiatric hospitalization, and Lakeshore accepts about a quarter of them, Golbert wrote. Given that his office represents the majority of DCFS children who require treatment in psychiatric hospitals, he said DCFS should also consult his office as it selects a reviewer. But that is only a short-term fix, Golbert said. DCFS must address its chronic shortage of placements and services that have led to hundreds of children remaining hospitalized beyond what is deemed medically necessary. 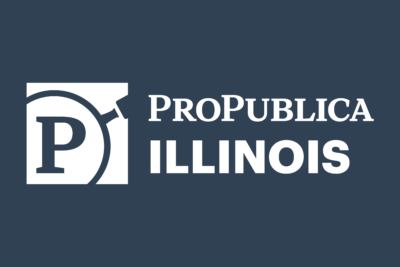 ProPublica Illinois first revealed this problem in June. 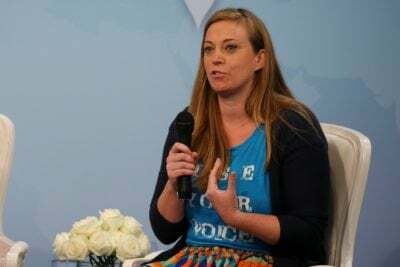 State Rep. Sara Feigenholtz, a Chicago Democrat, joined lawmakers last week in calling on DCFS to appoint an independent reviewer at Lakeshore, and she said on Monday she will be looking more broadly at the issue of children in DCFS care sent to psychiatric hospitals.